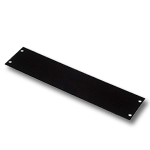 We carry a wide variety of filler plates for equipment consoles. Please contact us if you do not see the plate you need, we will be happy to assist you. 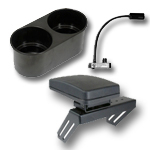 Havis equipment accessories are essential when building your console in your mobile office. 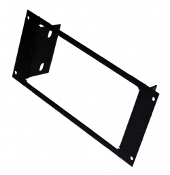 Havis Universal Telescoping Computer Base, 7" To 14", Side mount.